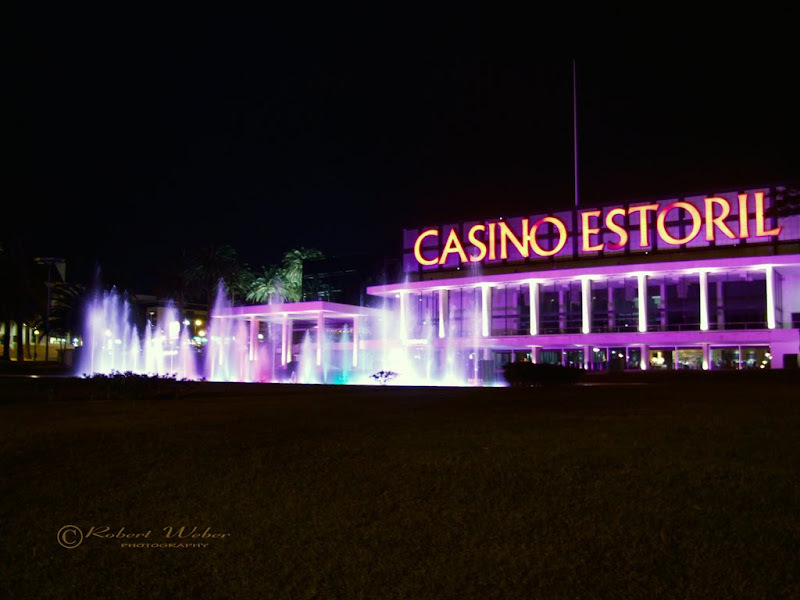 This is the famos "Casino Estoril", one of the largest casino in Europe. It was the inspiration for Ian Fleming's 007 novel Casino Royale. 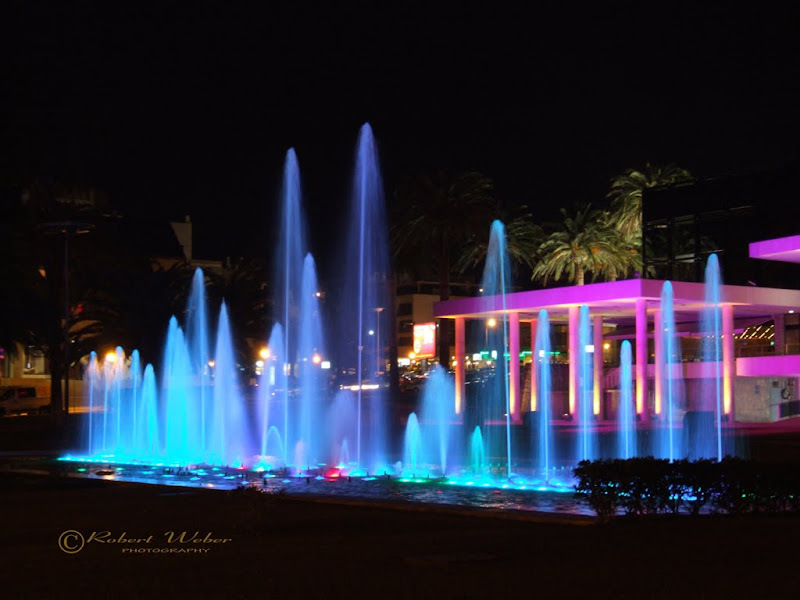 Ohoi, colours at nightime :-) and we love it!! So great pictures Robert, beautiful night photos with nicely light. It was a colorful casino. :) Have a nice weekend! 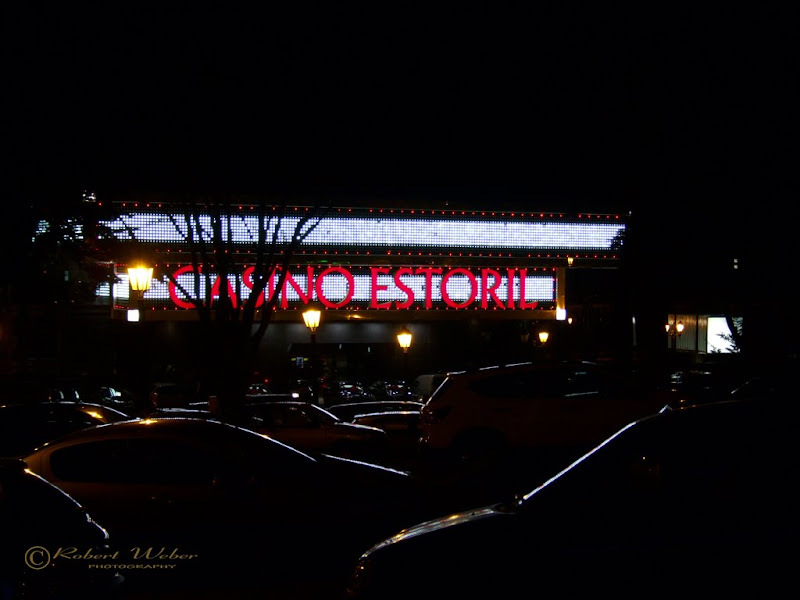 I`v never been to a casino..
Na primeira, gostei da silhueta formada pela luz nos carros. Efeito muito bonito e diferente. You went to the Casino and you didn't tell me?! I know - inside it is as beautiful as outside. Love the cars in the first picture. Cuanto color y que bonito!!! Un besazo amigo mío. The third one of this group is my favorite. I really like the colors. Great job on all of them. Oh my, the colors! Fantastic shots!!! !